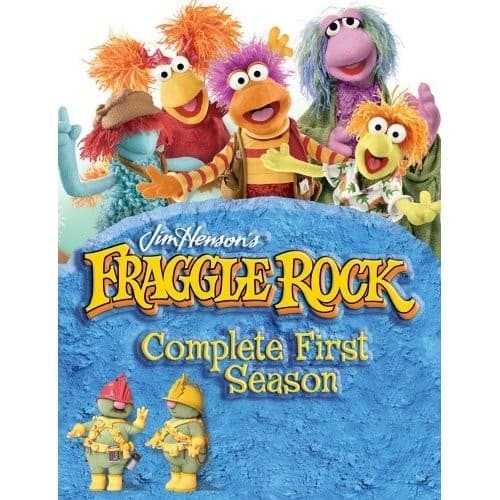 The Fraggle Rock Complete First Season DVD is on clearance for $4.98 at AllAboardToys.com right now. That's 50% off the list price of $10.00! Be sure to sign up to receive email alerts about free shipping offers and other promotions. See all posted toy deals for more opportunities to save! Also checkout the All Aboard Toys clearance section for great deals on marked down toys.